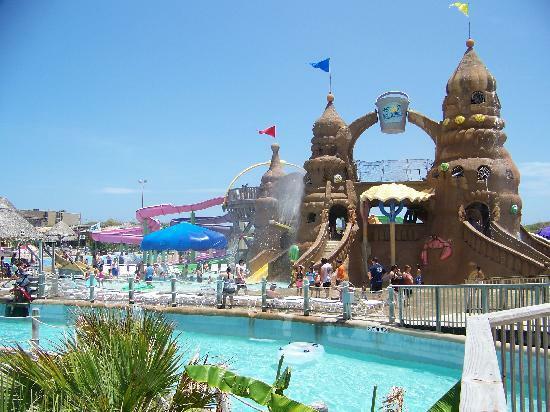 Schlitterbahn is the name used for three waterparks located in Texas. 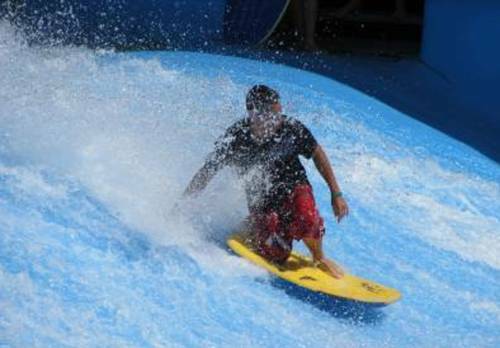 They are considered to be among the top water parks in the world. Schlitterbahn is a German word meaning “slippery road”. The park’s catch phrase is “The hottest, coolest time in Texas!” The park allows customers to bring in their own food and non-alcoholic drinks. This is a rare feature among today’s amusement parks. 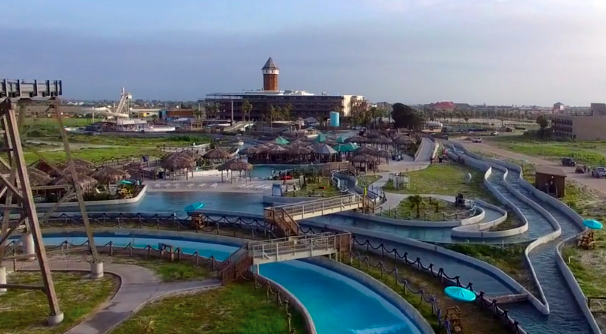 Just one year after Schlitterbahn Beachfront Resort opened its doors in Texas, it’s owners decided to link the indoor waterpark to the popular Outdoor Beach waterpark we all are accustomed to on South Padre Island. 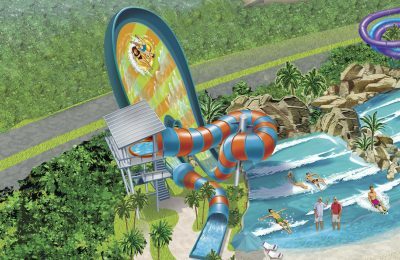 Schlitterbahn’s Jeff Henry confirmed that construction has started on a new water transportation system that will take riders between the two properties via a series os slides, rivers, conveyor’s and a 380 ft long underground cavern filled with state of the art sound, fog and lighting effects. Schlitterbahn is among the first to use a new transport system called “Transportainment” to get from one park to the other. Also known as the Transportainment” River System. This park features the first installation of the Transportainment river system that transports guests around the park on water. The attraction is designed to minimize the time park guests spend standing in lines. 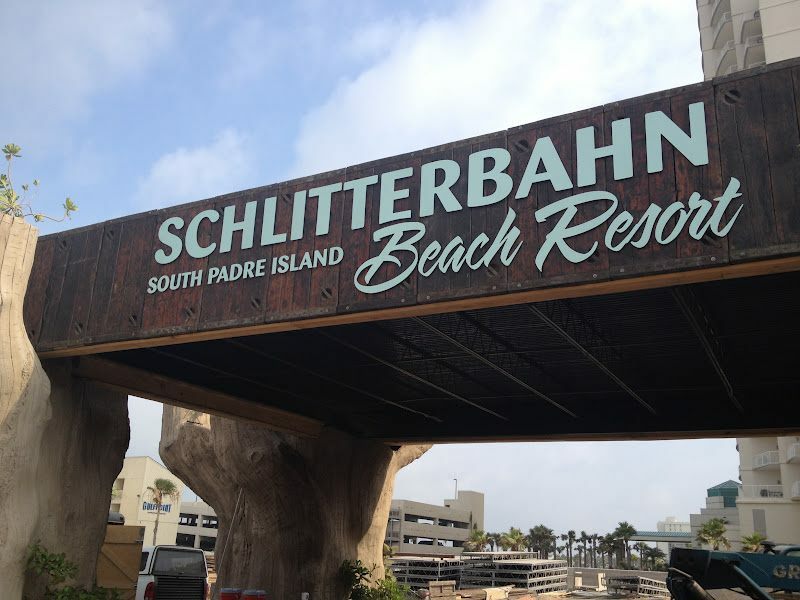 Access to Schillterbahn’s Beach (outdoor waterpark) will only be available in the summer, while Schlitterbahn’s Beachfront Resort (indoor waterpark) is open year round, offering a 221 room hotel and a huge heated indoor waterpark. 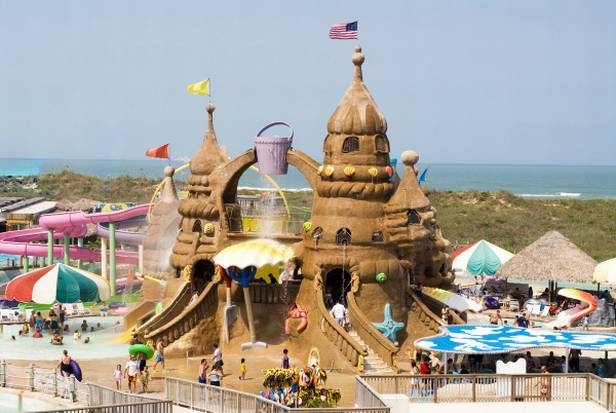 South Padre Island is located near the southern most tip of Texas.